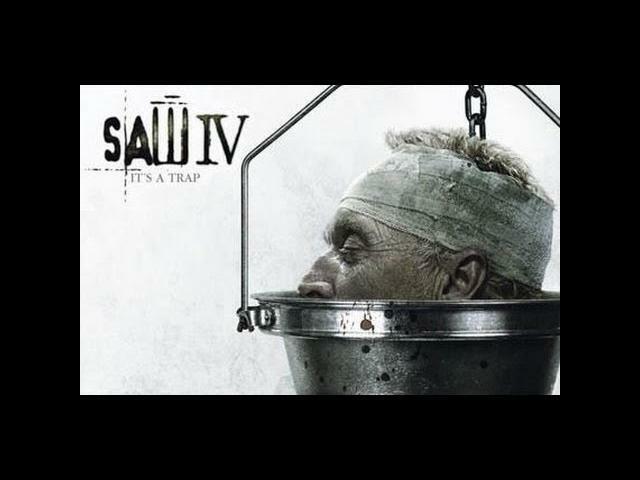 Despite Jigsaw"s death, and in order to save the lives of two of his colleagues, Lieutenant Rigg is forced to take part in a new game, which promises to test him to the limit. 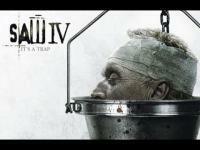 Jigsaw and his apprentice Amanda are dead. Now, upon the news of Detective Kerry's murder, two seasoned FBI profilers, Agent Strahm and Agent Perez, arrive in the terrified community to assist the veteran Detective Hoffman in sifting through Jigsaw's latest grisly remains and piecing together the puzzle. However, when SWAT Commander Rigg is abducted and thrust into a game, the last officer untouched by Jigsaw has but ninety minutes to overcome a series of demented traps and save an old friend or face the deadly consequences.